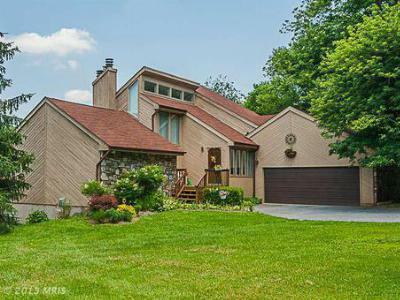 Gaither Road offers an established neighborhood of Luxury Homes for Sale in Sykesville MD. 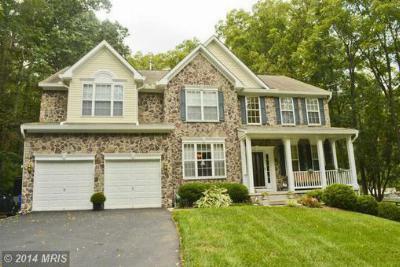 Located just outside Old Towne Sykesville, this beautiful home has a sound proof room / recording studio in addition to a host of other anemities.You will find convenience and character, great neighbors and top notch schools that are close to Washington DC and Baltimore, with quick access to Rt 70 via Rt 97 or 32 and 695 and 95 via Liberty Rd, while retaining the slower pace of a semi-rural community. Take a look at the sound proof room / recording studio here (photo 26) and imagine yourself or your children creating a soundscape to compliment the beautiful views and amenities found in this "model" condition home. Indoor and outdoor, this home offers beautiful views and the ultimate in comfort. An inground pool, greenhouse and gazebo acentuate the outside, a first floor master bedroom suite with a jacuzzi tub and rec room with a full bath and access to you outdoor oasis are just the begining inside.